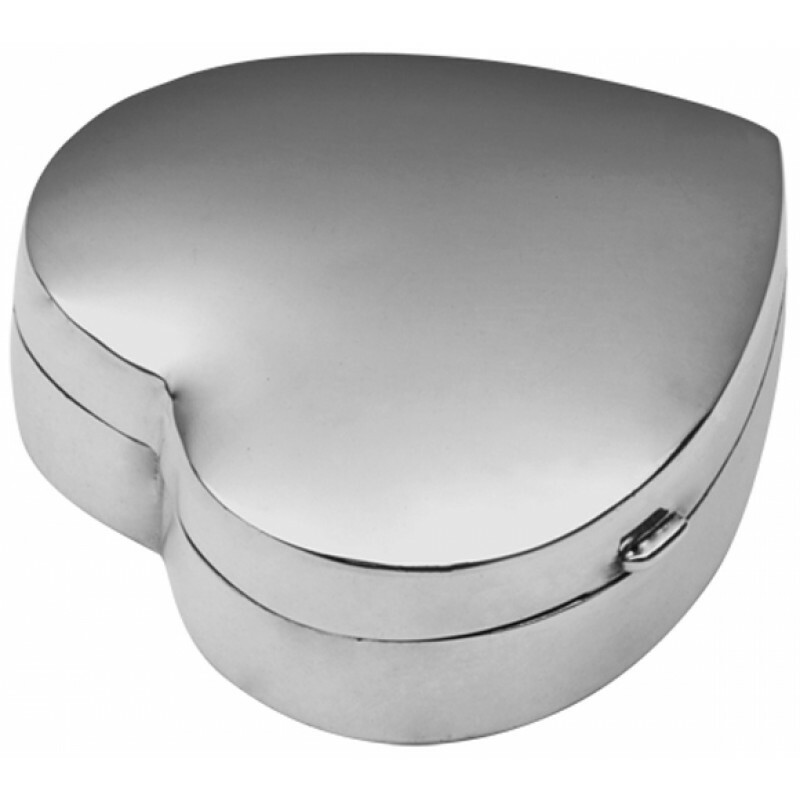 Hand finished and hand polished, this hallmarked sterling silver medium plain heart hinged pill box is a classic design that will keep its desirability for years and years to come. 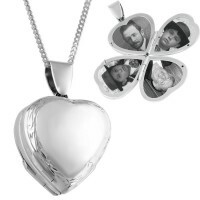 Here at Ari D. Norman, we pride ourselves on producing premium silverware, designed and made in Britain that can be treasured now and become an heirloom in the future. 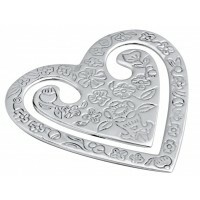 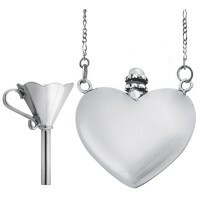 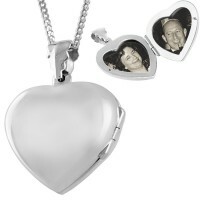 Customise and personalise this stunning heart pill box with quality engraving.